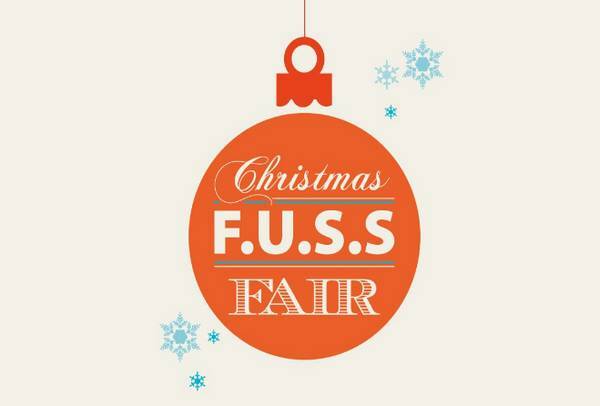 The FUSS at Hither Green Christmas Fair 2018. Last year was such an amazing, busy and most of all, such a LARGE success that FUSS have tweaked their application process to hopefully make it fairer and easier for stall holders and to ensure we have a spread of a wide variety of stalls. Application deadline is Monday 1st October 2018. Please complete and return all necessary forms by this date but please don’t send any money. All successful applicants know in early October. You will then need to pay your stall fee in advance of the Fair once we have informed you of your place. If you could add any photos or business links with your application to aid with advertising the Fair. Please note that we have had to increase the price of the stall slightly this year from £45 to £47 as Lewisham council have increased their prices for hiring stalls and trading. Any questions please feel free to ask and Rose or myself will be pleased to help. Last year I was the Grinch who was raising money for Cancer Research and was hoping to return for the 2018 fair, I am a local of Hither Green and hoped to continue my yearly fundraising.